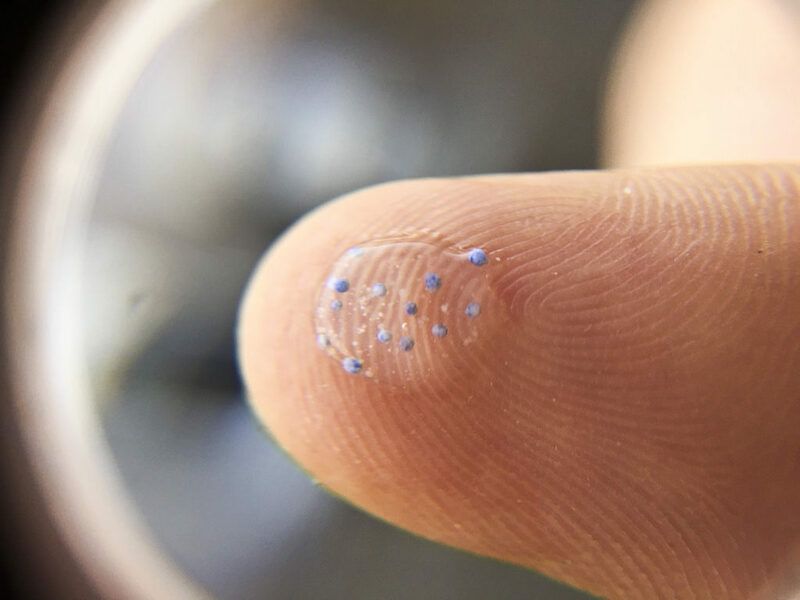 Contact lenses can contribute to microplastics pollution when they’re not disposed of properly, a new study has found. Researchers at Arizona State University discovered that flushing old contact lenses down the toilet or bathroom sink is polluting waterways with microplastics. Microplastics pollution is a growing issue around the world, with approximately 8 million tonnes of plastic entering the world’s oceans every day – that is equivalent of dumping a truckload of plastic into the ocean every minute. Plastic does not biodegrade but breaks down into tinier pieces known as microplastics. 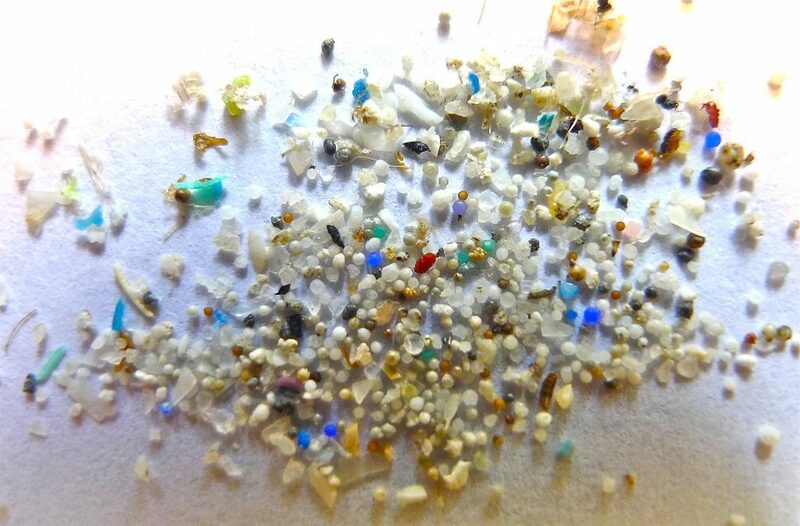 Microplastics cannot be seen with a naked eye. Marine animals regularly chow down on microplastics, making them potentially dangerous for humans to consume. The study, which surveyed contact lens users and non-users, found that 19 per cent of users flush their old contacts down the drain instead of throwing them in the bin. 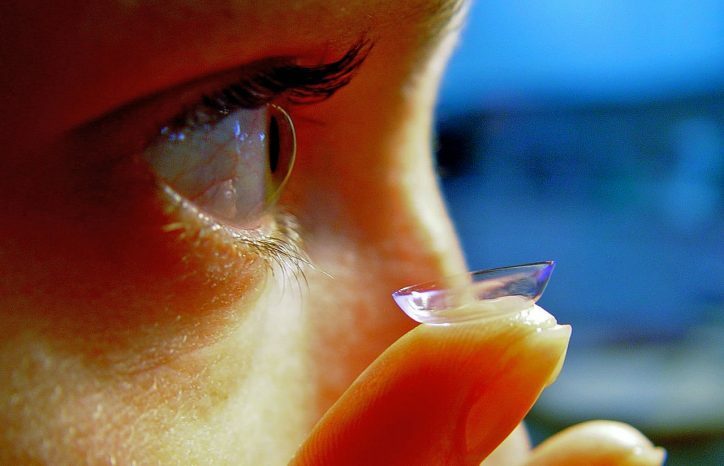 “That translates to about 3 billion contact lenses per year,” Rolf Halden, one of the authors of the study, told The Atlantic. According to researchers, contact lenses end up in wastewater, where their dense nature pushes them to the bottom. There, they endanger the livelihood of aquatic species such as bottom feeders that may digest the plastic plastics. “When the plastic loses some of its structural strength, it will break down physically. This leads to smaller plastic particles which would ultimately lead to the formation of microplastics,” said Varun Kelkar, one of the authors of the study. Microbes in the wastewater treatment plant can also break down the contacts into even tinier pieces, the researchers found. As wastewater sludge is often used as soil fertilizers, those tiny particles can find their way into the digestive tracts of farm animals grazing on fertilized crops and soil organisms such as earthworms. Mr Halden, a contact lens user himself, became curious about the environmental impact of flushing contacts down the drain after realising that no previous study had looked into the issue. “Ultimately, we hope that manufacturers will conduct more research on how the lenses impact aquatic life and how fast the lenses degrade in a marine environment,” he said. The study’s results were presented at the 265th National Meeting and Exposition of the American Chemical Society in Boston.